BILLINGS, Mont. (AP) — U.S. 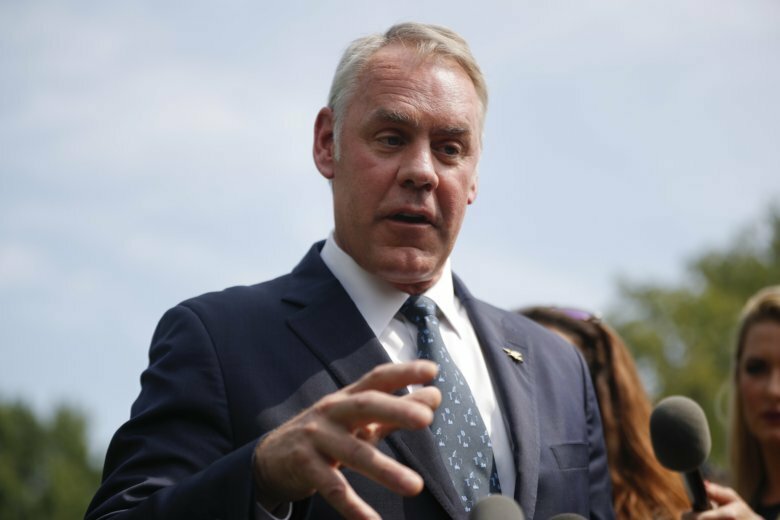 Interior Secretary Ryan Zinke has scheduled a visit next week to Montana, where he’s expected to finalize a proposal to block new mining claims on the forested public lands just outside Yellowstone National Park.